Devon has known Elizabeth since 2000 when they were hallmates at the University of Georgia. After school, Elizabeth went on to different cities to do Med school and residencies that took her to New Zealand and finally to her new home in Austin, Texas. We couldn’t be happier for these two brides who found each other and said “I do” in Elizabeth’s hometown in Savannah, Georgia. Fairy tale wedding! So lovely in every possible way. 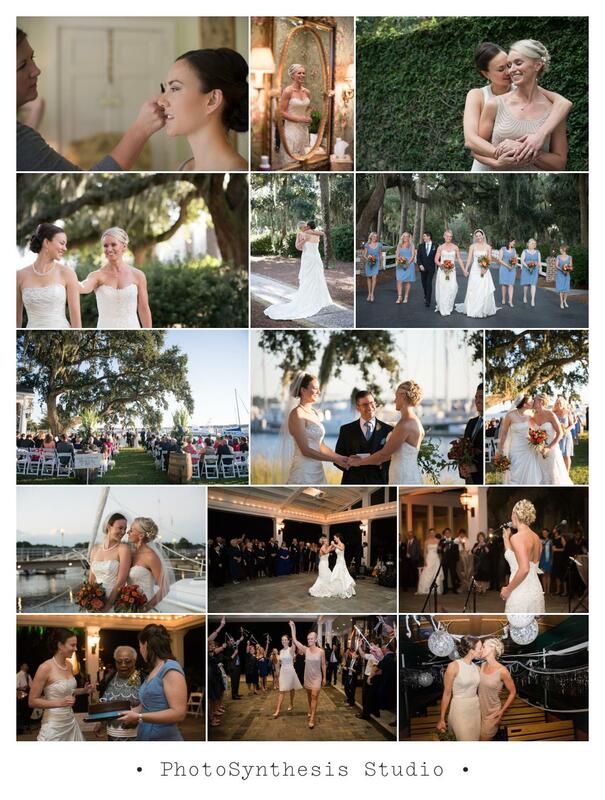 Beautiful brides and setting…and family and friends. Just perfect. Happily ever after, Girls!